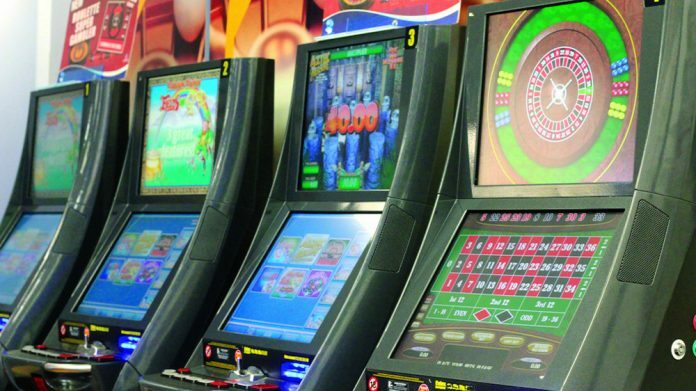 Tracey Crouch, the Sports & Civil Society Minister, is understood to be considering her position after the Treasury announced a six month delay in the reduction of stakes on fixed odds betting terminals. The Government had previously agreed to slash the stakes on fobts, but the recent budget announced that a reduction will be delayed by six months until October 2019. Two friends of Ms Crouch confirmed to The Telegraph that she is considering her position. Both Ms Crouch and Matt Hancock, the former culture secretary, are understood to have pushed for the stake reduction amid concerns that the machines are highly addictive. Nevertheless, culture secretary Jeremy Wright appears less enthusiastic towards cutting the stakes fearing it may damage the sector. The delay has instigated a row in Cabinet with Sarah Wollaston, Conservative MP for Totnes, calling the power of parliamentary lobbying “sickening”. Iain Duncan Smith, a leading campaigner against the machines told journalists: “I am deeply concerned. A spokesman for Downing Street said the October deadline was “a balance between making sure we protect those who work in the industry and making sure that we bring in this really important change”.